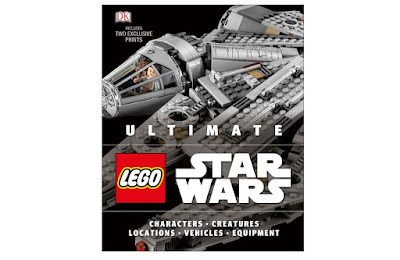 If you're a collector of Star Wars LEGO, or if you'd like to be, this is the book you need. Despite lacking any minifigures or bricks to build, this chunky coffee-table book from DK features every single Star Wars set and minifigure LEGO have yet made, complete with all the details you need. 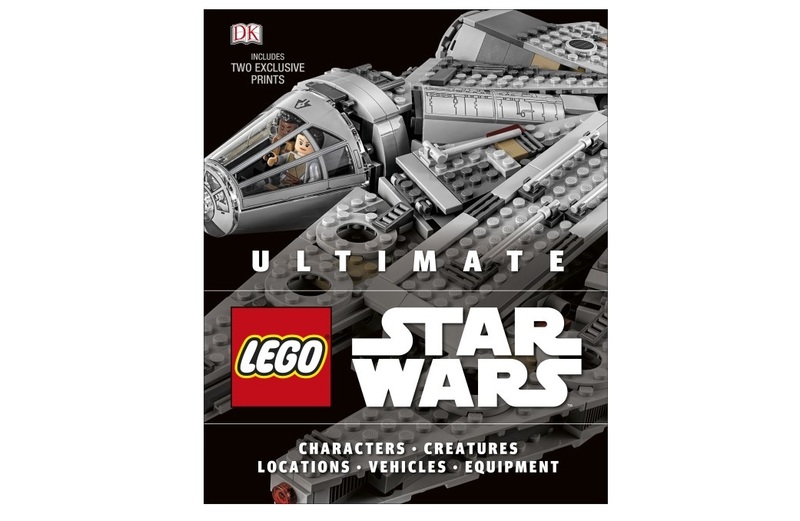 We take a flick through the 300+ page book and discover what the DK Ultimate LEGO Star Wars book has to offer.